E L James is an incurable romantic and a self-confessed fan-girl. After twenty-five years of working in television, she decided to pursue a childhood dream and write stories that readers could take to their hearts. The result was the controversial and sensuous romance Fifty Shades of Grey and its two sequels, Fifty Shades Darker and Fifty Shades Freed. In 2015, she published the no. 1 bestseller Grey, the story of Fifty Shades of Grey from the perspective of Christian Grey, and in 2017, the chart-topping Darker, the second part of the Fifty Shades story from Christian’s point of view. Her books have been published in forty-eight languages and have sold more than 150 million copies worldwide. 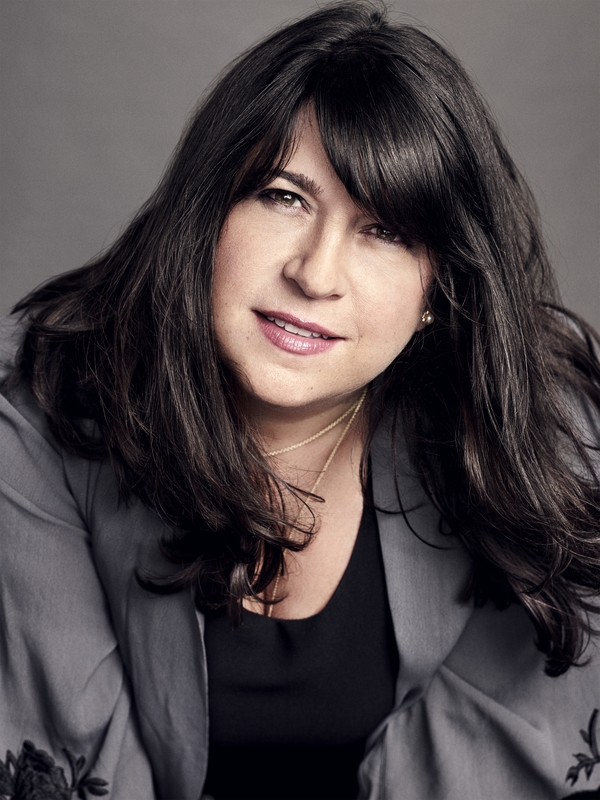 E L James has been recognised as one of Time magazine’s ‘Most Influential People in the World’ and Publishers Weekly’s ‘Person of the Year’. Fifty Shades of Grey stayed on the New York Times Best Seller List for 133 consecutive weeks. Fifty Shades Freed won the Goodreads Choice Award (2012), and Fifty Shades of Grey was selected as one of the 100 Great Reads, as voted by readers, in PBS’s The Great American Read (2018). Darker has been long-listed for the 2019 International DUBLIN Literary Award. She co-produced for Universal Studios the Fifty Shades movies, which made more than a billion dollars at the box office. The third instalment, Fifty Shades Freed, won the People’s Choice Award for Drama in 2018. Be the first to find out about E L James.